David Pearson was inducted into the NASCAR Hall of Fame in 2011, one year after Petty. It makes sense then, he is second on our list. During his illustrious career, Pearson ran in over 574 races, winning 105 times. 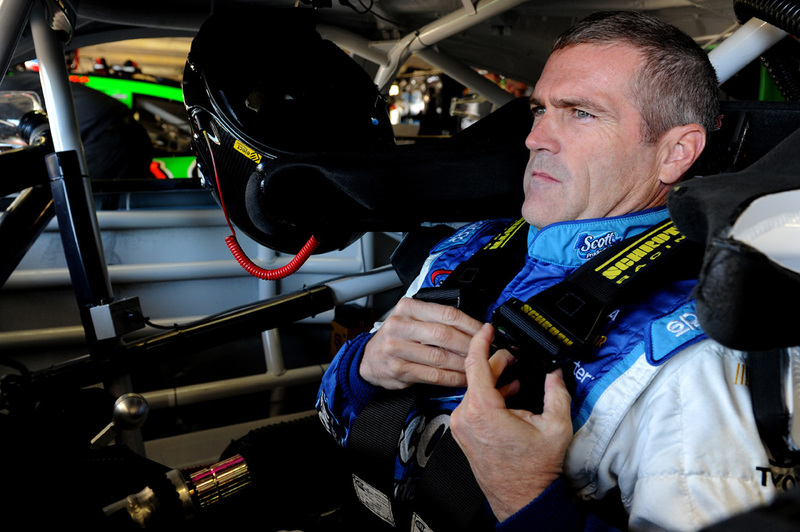 Pearson’s 113 pole positions to start races is second all-time behind Richard Petty. He won three Cup championships, despite rarely racing a full season schedule every year. If he had, who knows how many titles he would have won. Then, we might just be talking about him as the greatest of all-time. Next, the greatest athlete to ever don the number three. During his racing days, Dale Earnhardt was the “Intimidator.” Few drivers struck fear in the hearts of their competitors as he did. He won seven Cup championships to go along with 76 wins and would have won more if tragedy hadn’t struck at the turn of the century. During the 2001 Dayton 500, Earnhardt was involved in a three-car crash that claimed his life. 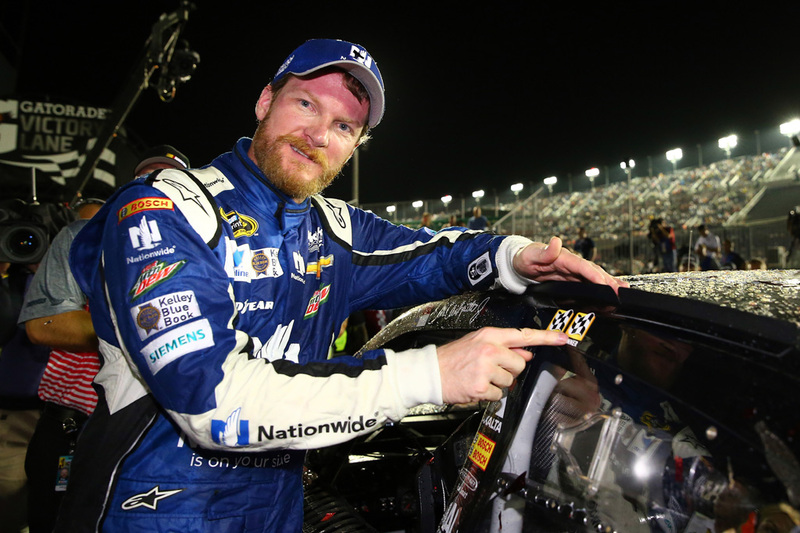 His son, Dale Earnhardt Jr. finished second, only finding out about his father’s fate after crossing the finish line. The “Intimidator” was 49-years-old at the time. By the time Jimmie Johnson retires, he might top this list. Born in El Cajon, California in 1975, Johnson has already won seven Cup championships and is on track to get a few more. Since signing with Hendricks Racing in 2001, all Johnson seems to do is win. To date, Johnson’s biggest achievement is winning five consecutive Cup championships from 2006-2010. No driver in the history of the sport has ever done that. He has also won over 50 races and started in the pole position over 20 times. 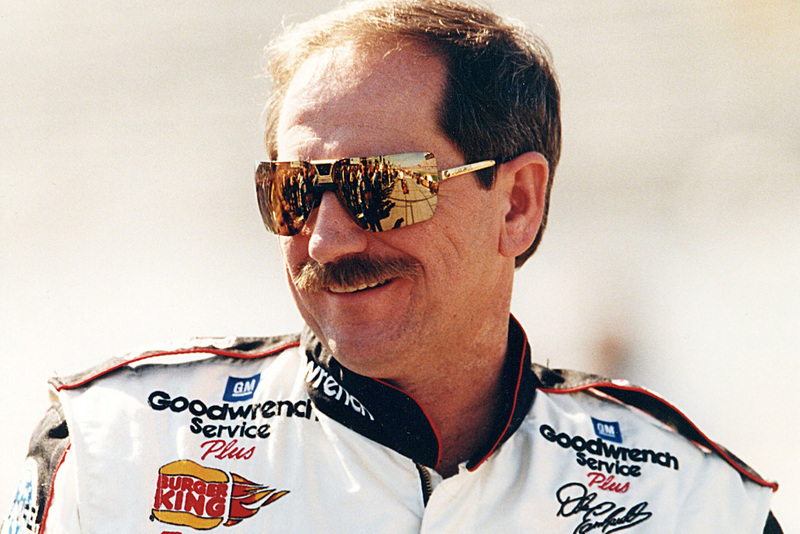 Coming up, the driver who defined the sport in the ’90s. 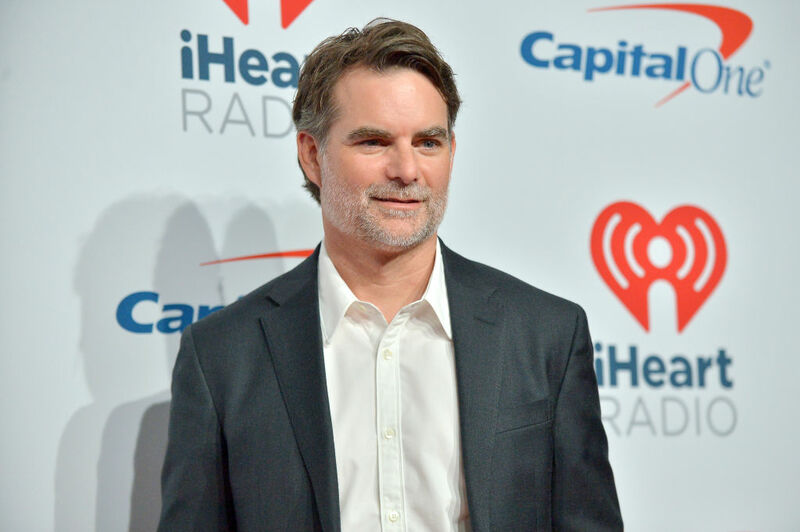 Jeff Gordon was known as the “Kid” early in his NASCAR career. Young and full of life, seeing him on the racetrack was the breath of fresh air the sport desperately needed. He was more than just youthful good looks, though, winning 93 races before retiring. Gordon retired after the 2014 season with the third most wins in NASCAR history. In 2016, he made a brief return, filling in for an injured Dale Earnhardt Jr. Today, he makes his career as a NASCAR broadcaster for Fox Sports. In many ways, Cale Yarborough was the precursor to Jimmie Johnson. For everything he did, Johnson ended up doing it better. Take his three consecutive Cup championships from 1976-1978 for example. Johnson saw that record raised it to be two more. Of course, Yarborough wasn’t Jimmie Johnson, he was one of the greatest drivers of his era. In 2011, he was inducted in the NASCAR Hall of Fame. Even more amazing, a stretch of South Carolina Highway 403 was re-named in his honor. 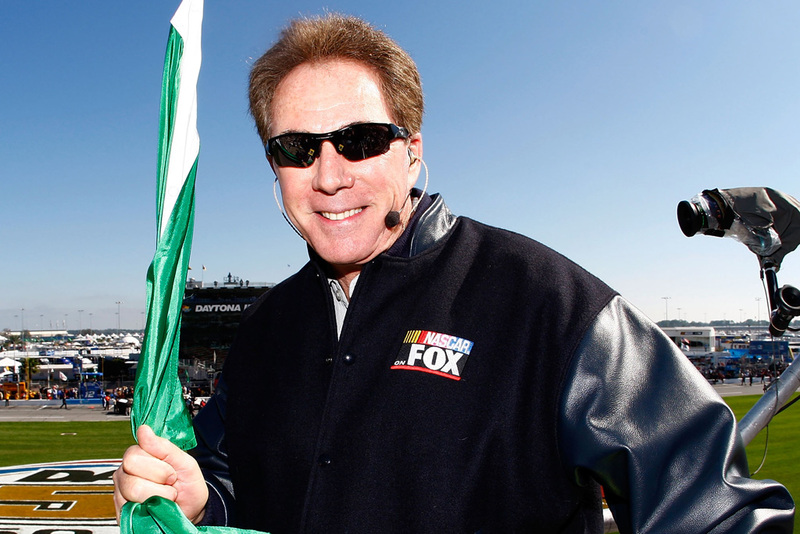 Darrell Waltrip earned his spot in the Hall of Fame in 2012. With 84 wins and three Cup championships to his name, he was always going to get a bust in Charlotte, North Carolina. He’s ranked fourth all-time on the wins list. Outside of the car Waltrip was an accomplished team owner and in retirement a broadcaster. He started his second career in 2001 and quickly became an Institution on Fox. Today, he is one of the networks top NASCAR analysts. 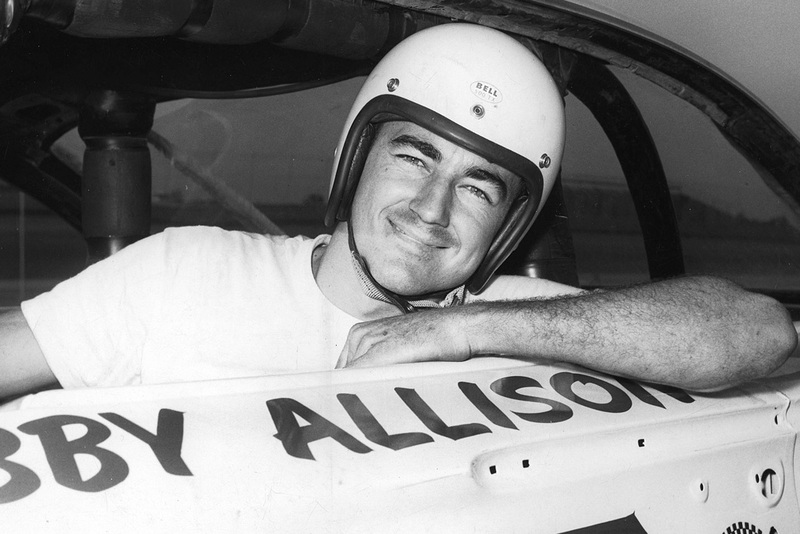 Bobby Allison may have been from Miami, but that didn’t stop him from becoming a member of the “Alabama Gang.” Along with Donnie Allison and Red Farmer, the gang made their racing home in the South. Bobby Allison was the most prolific of the bunch, retiring with 84 wins and one Cup championship. Allison’s career numbers were good enough to get him inducted into the 2011 Hall of Fame class. These days, Allison is still going strong into his 80s and even helps promote NASCAR safety with the “Keep on Living” campaign. 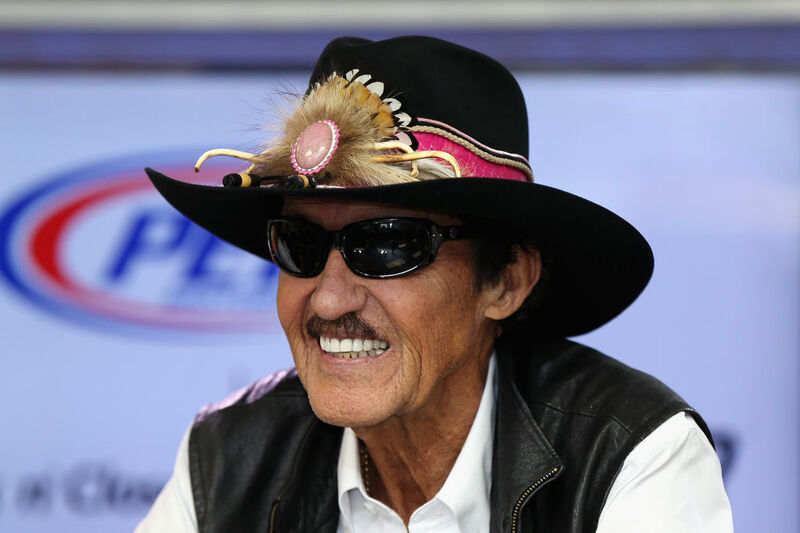 Still ahead, the man who gave life to Richard Petty! Without Lee Petty, there would be no Richard Petty. The Patriarch of the Petty dynasty and the man who first made the name Petty legendary, Lee Petty started racing in 1949. He won 54 races and 18 pole positions. He was also the first driver to ever win three Cup championships. 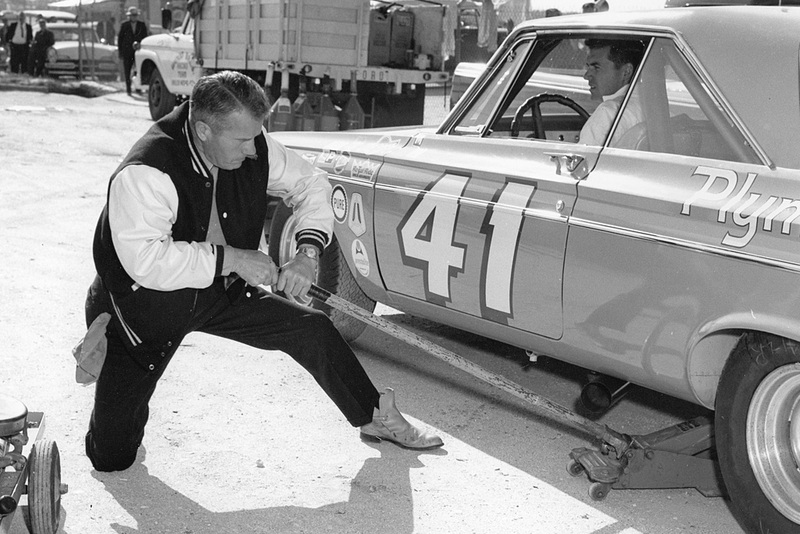 Most importantly, without Lee Petty, NASCAR might not be around today. He was on the front line of racing safety innovations and helped develop life-saving equipment such as window nets and roll bars. 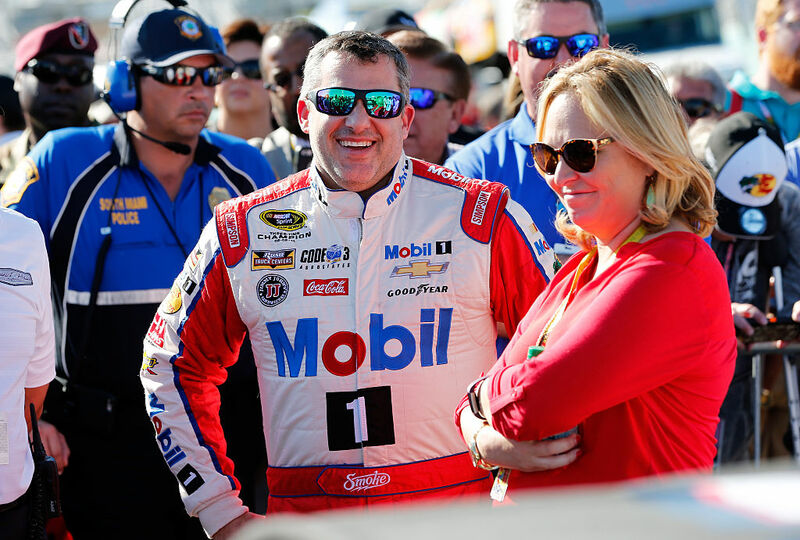 Few drivers have had as much competitive fire boiling in their bellies as Tony Stewart did. 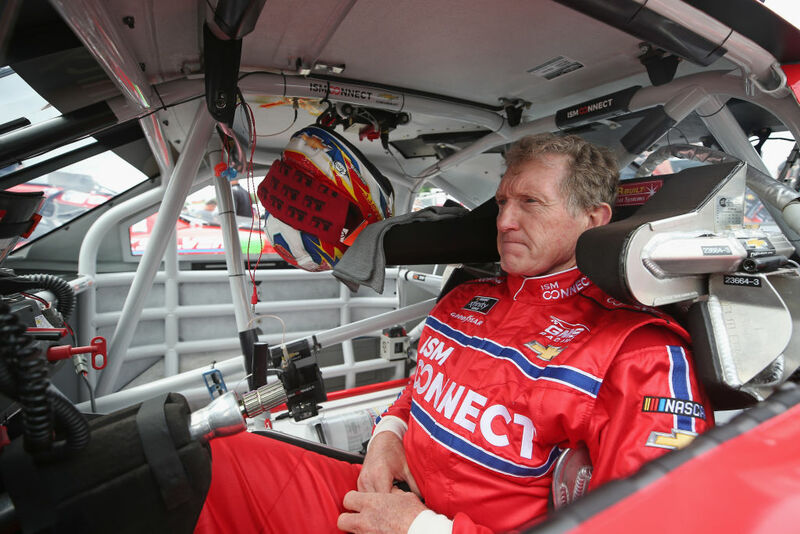 He was one of NASCAR’s “bad boys” and raced his way to three Cup championships (2002, 2005, 2011). He earned his reputation through his fearless, sometimes reckless, driving style. In every season he raced, Stewart won at least once. He’s a sure-fire Hall of Famer as long as the voters can overlook his attitude problems. Near the end of his career, Stewart added “owner to his resume, winning the 2011 Cup as an owner/driver for Stewart-Haas Racing. Known these days more as an owner than a driver, it’s important to remind everyone just how good Junior Johnson was behind the wheel. His 50 wins rank him tenth all-time, and his 46 career pole positions put him in ninth. The biggest reason Johnson makes this list, however, is because he is the driver credited with discovering drafting. The art of drafting allows one driver to follow another driver who blocks their wind resistance. With less resistance, the trailing driver can gain more speed and eventually pass their competitor. 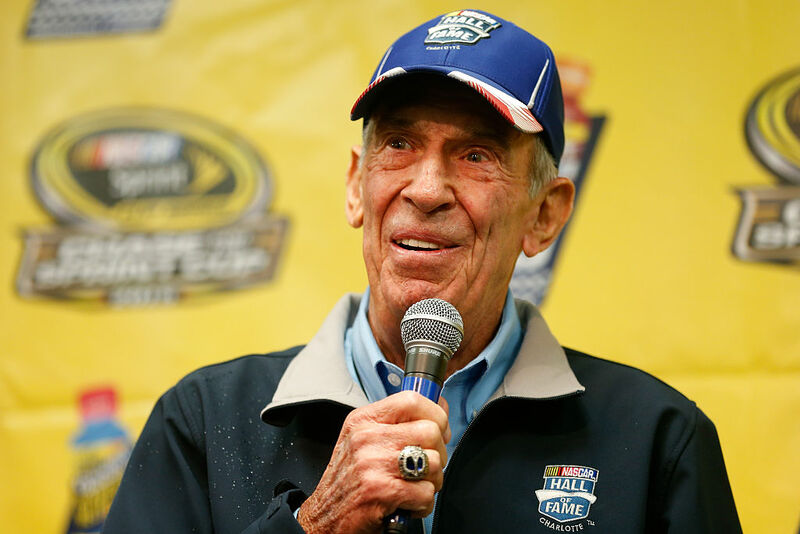 “Gentlemen” Ned Jarrett raced in the NASCAR Cup Series for 13 years. In that time he appeared in 352 races, winning 50. He sat in the pole position 25 times and retired with 239 top ten finishes. If he had raced longer, there’s no telling what records he might hold. The greatest race of Jarrett’s life came at Darlington Raceway in 1965. He didn’t just win, he destroyed the competition, beating the next closest racer by 14 laps. For those curious, that’s roughly 17.5 miles. 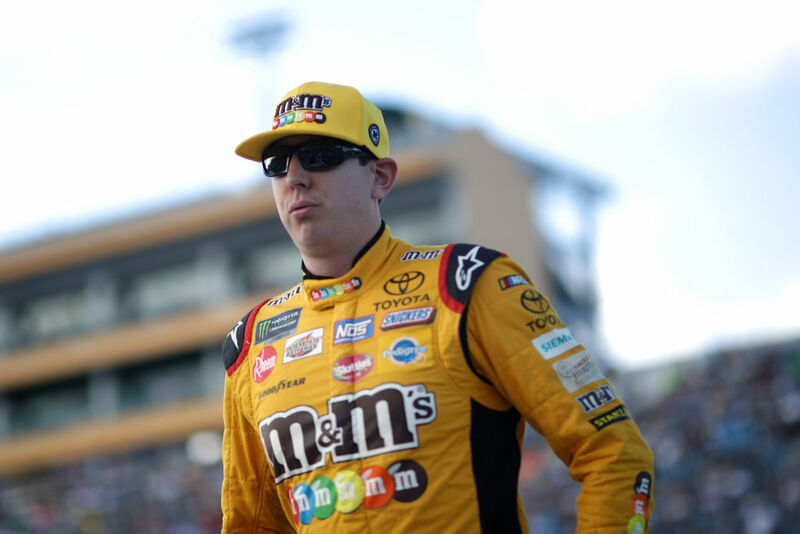 Kyle Busch isn’t retired, so you might be surprised to see him on this list. How can someone still competing be considered one the greatest of all-time? It’s all in the numbers. At the end of the 2018 season, Busch was 33-years-old and had 51 career wins. The younger brother of Kurt Busch, Kyle has made the sporting world know he’s the most talented in the family. In 2015, Busch captured his first Cup championship. By the time he decides to retire, we’re sure there will be a few more on his mantle. 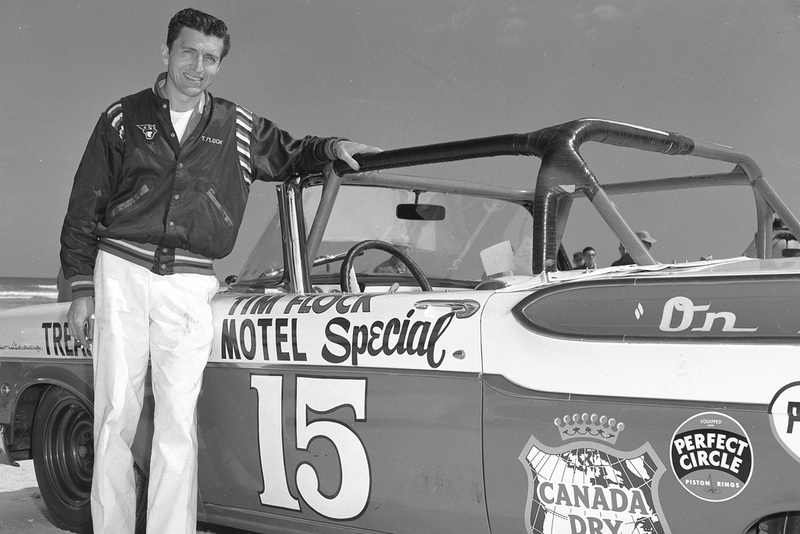 A member of the famous Flock family, Tim Flock more than held his own on the racetrack. He raced from 1949 until 1961, making 187 starts and starting in the pole position 37 times. He also won 39 races. Flock’s career winning percentage was 21 percent, which may seem small, but isn’t. It’s the best winning percentage of all-time and makes him a no brainer for this list. 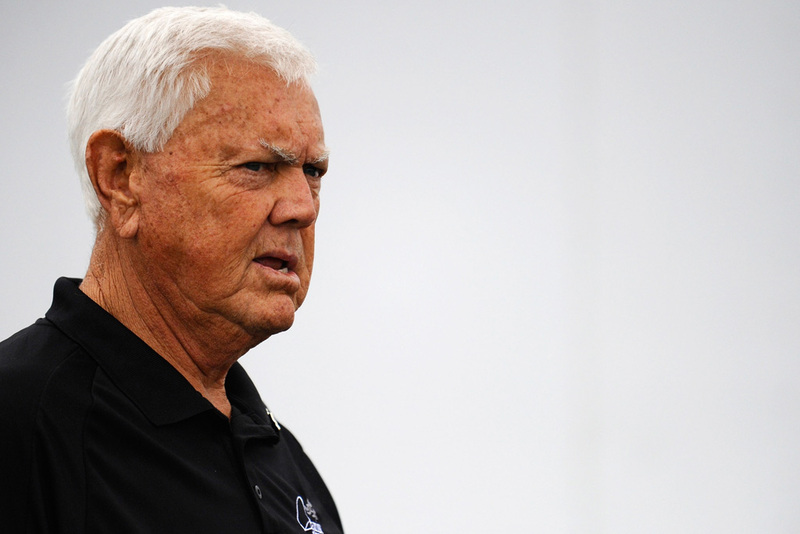 He was inducted in the NASCAR Hall of Fame in 2014. Terry Labonte raced in NASCAR for 27 years. Over the course of his career, he won two Cup championships and 22 races. His twelve-year drought between Cup championships is the longest in the history of the sport. Labonte was one of the most popular drivers of his era. His two brothers, Bobby and Justin, also raced, but not with as much success. In 1984, Terry took his celebrity status to television, guest starring in an episode of The Dukes of Hazzard. Up ahead, NASCAR’s first ever Winston Million Winner! Bill Elliot is one of the most popular NASCAR drivers of all-time. Before he could retire from racing he was forced to retire from National Motorsports Press Association’s Most Popular Driver contest. He won it for 16 straight years! It was definitely time for new blood. On the track, his skills backed up his popularity. He won 55 pole positions, 44 races, and one Cup championship. 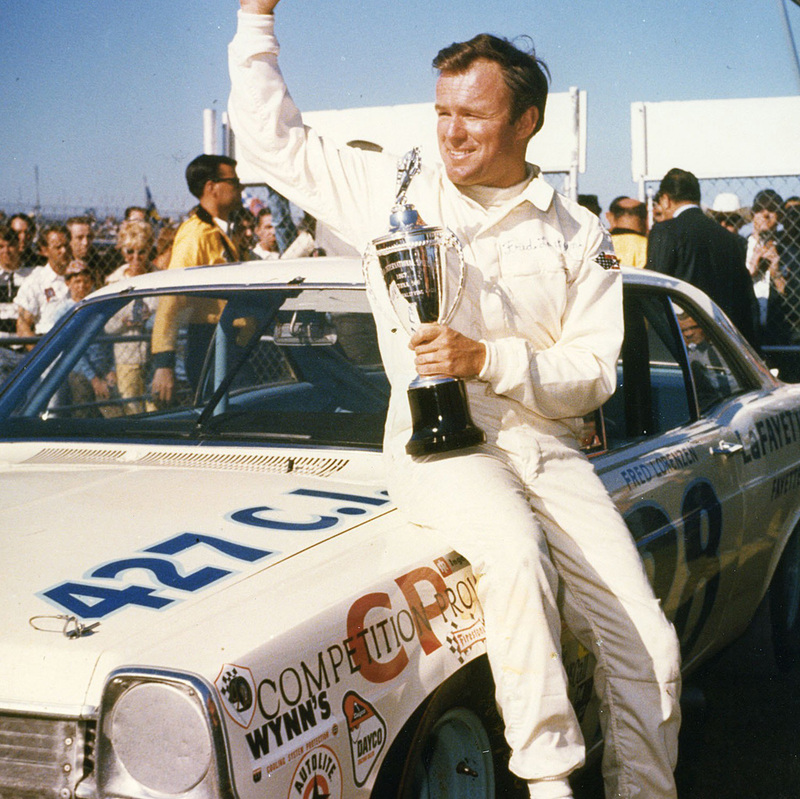 He was also the first driver to ever win the Winston Million by placing first at the Daytona 500, Winston 500, and Southern 500 in the same season. Fireball Roberts was a dominant force in the racing world for 15 years. He started 206 races, 32 of them from the pole position. Overall he won 33 races with 93 top-five finishes. He also started 16 races in the Convertible Series. 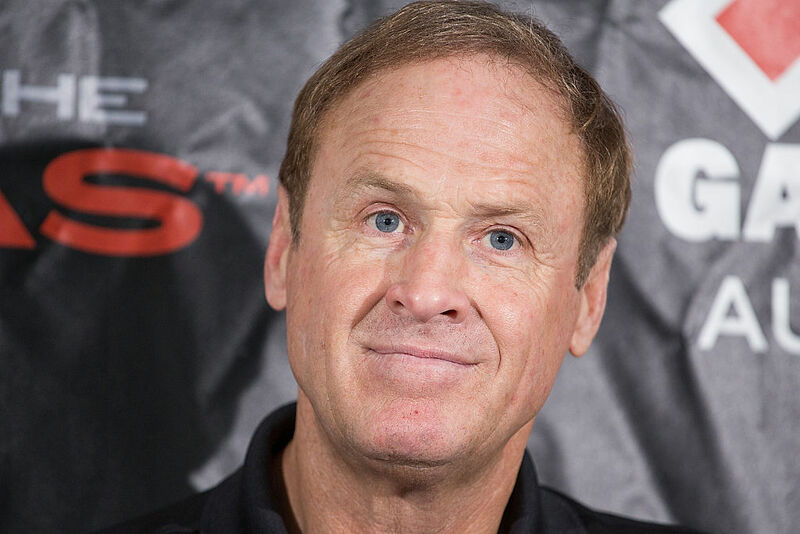 A 2013 inductee into the NASCAR Hall of Fame, Rusty Wallace was one of the best road course drivers the sport has ever seen. He was also one of the most durable. His 697 consecutive starts are second to only Ricky Rudd’s 788. Wallace won his only Cup championship in 1989 but continued chasing after another until he retired in 2005. At the end of his long career, Wallace had 349 top ten finishes with 55 wins and 36 starts from the pole position. 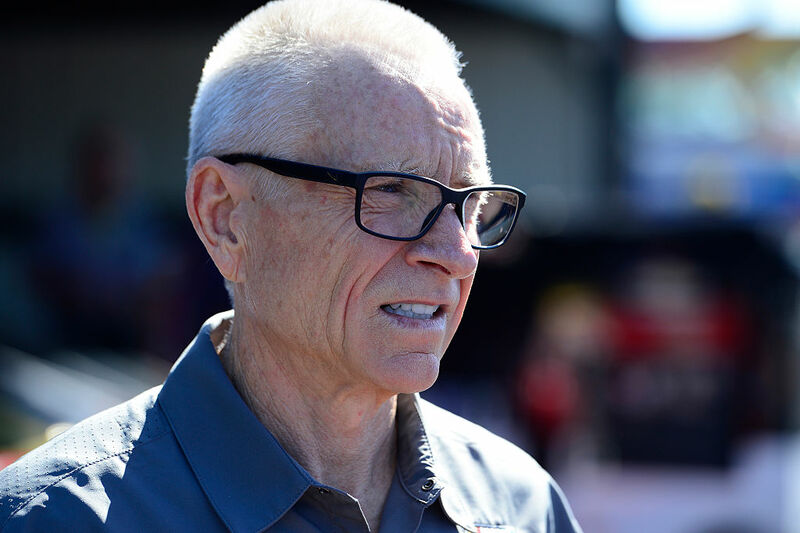 Mark Martin’s resume doesn’t scream “greatest ever” but he has more than earned a spot on this list. Despite never winning a Cup championship, Martin retired after 31 years, racking up 40 wins and 51 pole positions. When he called it quits, he had earned over $85 million. In 2017, Martin was inducted in the NASCAR Hall of Fame alongside Richard Childress, Rick Hendrick, Raymond Parks, and Benny Parsons. Outside of NASCAR, Martin now runs several car dealerships in Arkansas. 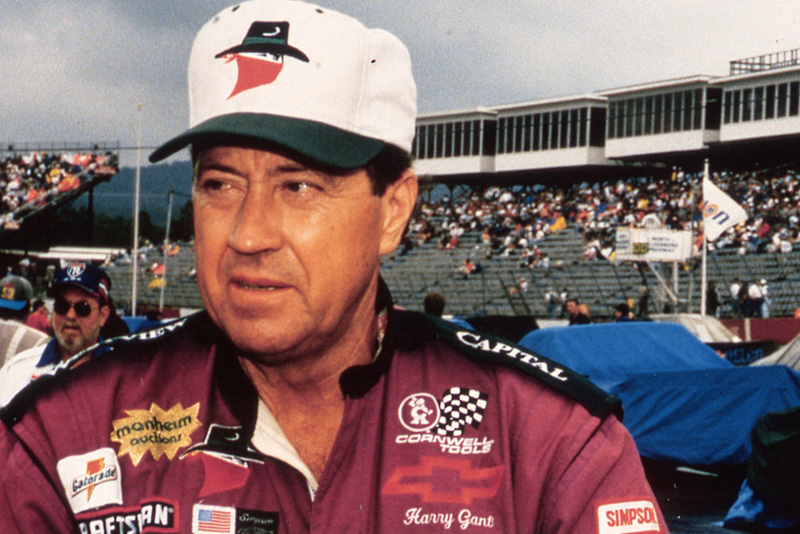 Harry Gant raced for 22 years, ending his career with 208 top ten finishes, 18 wins, and 17 pole positions. He never won a Cup championship, but like Mark Martin, has such a strong body of work he’s impossible to exclude from this list. After retiring, Gant returned to the “quiet” life in North Carolina riding his motorcycles. He still make appearances at NASCAR events, too. In 2015, he was spotted in attendance at the Southern 500 at Darlington Raceway. 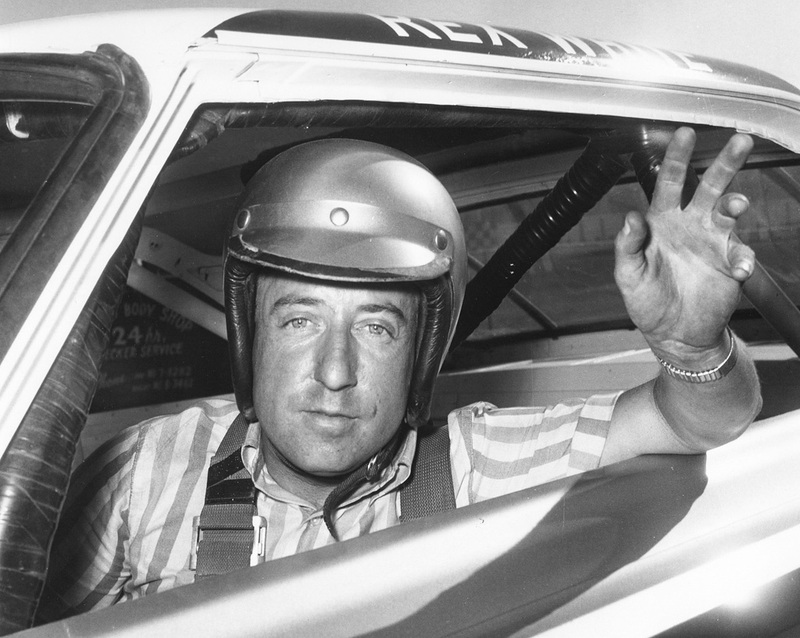 Herb Thomas was one of the most successful drivers in NASCAR during the 1950’s. 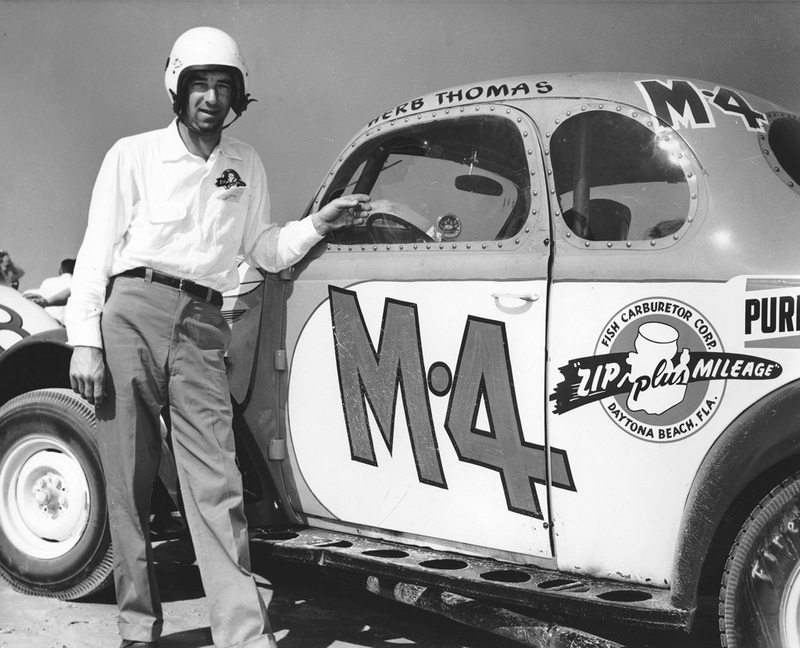 Thomas started his career in 1949 in NASCAR’s Stictly Stock race, racing to his first win that same year in a privateer Plymouth at the Martinsville Speedway. Herb Thomas poses here with his Fish Carburertor 1939 Plymouth Modified that he finished in fifth with at a NASCAR event in 1955. Plymouths were definitely the car that helped Thomas get his career on track but at one point he did switch things up with a Hudson Hornet. Over 13 years of racing, Thomas had 48 wins. 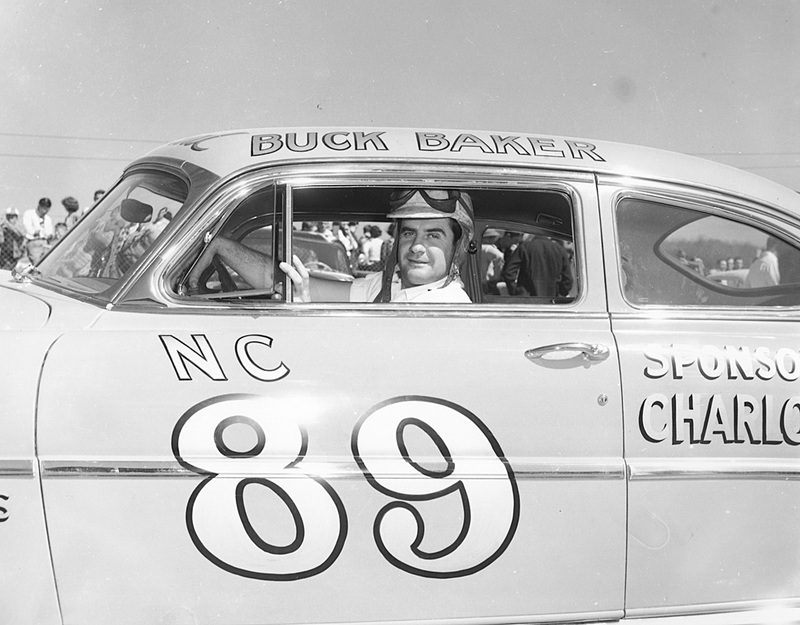 Buck Baker started his career as a bus driver before he decided to try racing cars. His NASCAR career began in 1949 at the Charlotte Speedway. 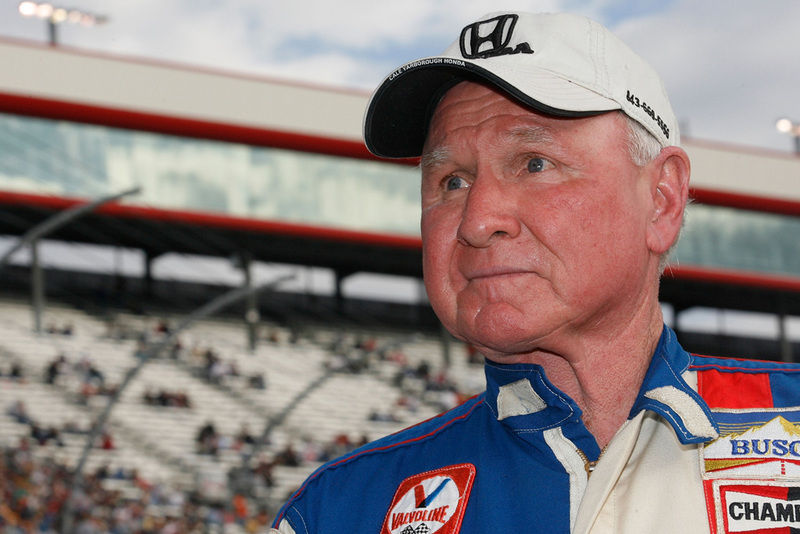 It would be another three years before he won his first race at the Columbia Speedway, after which he’d go on to race in 634 more races over a 27-year-career. 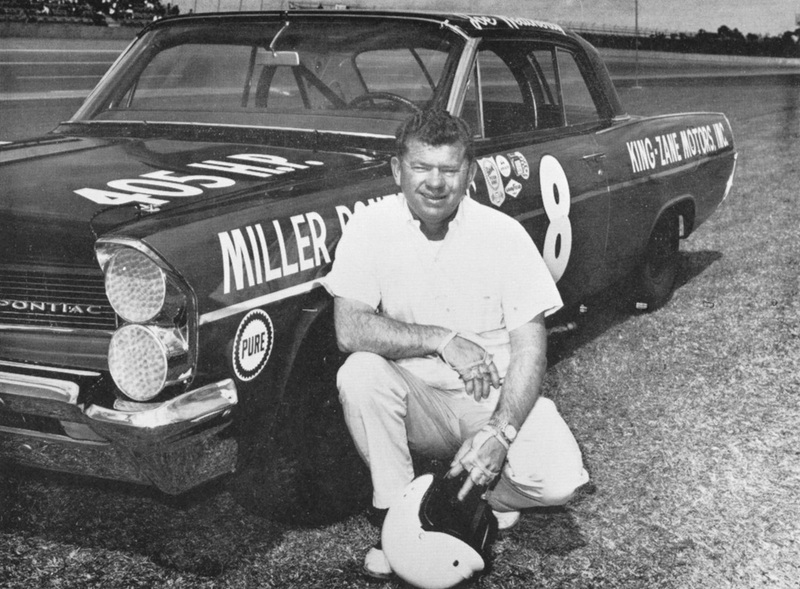 Baker would have 46 victories over the course of his career, at least three of which were at the Southern 500 at Darlington Raceway in 1953, 1960, and 1964. Baker retired in 1976 and opened the Buck Baker Racing School, where Jeff Gordon drove his first stock car. 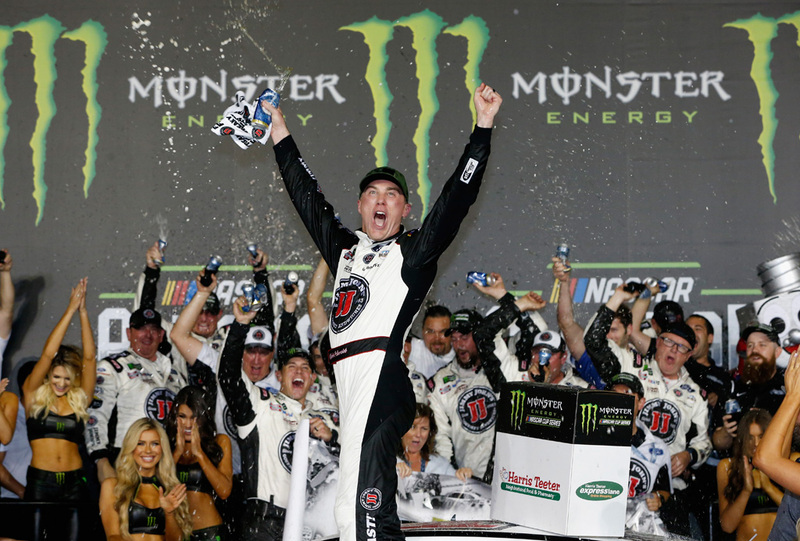 With 45 wins at the Monster Energy NASCAR Cup Series and 47 wins at the NASCAR Xfinity Series, it’s no wonder Kevin Harvick always has a reason to celebrate. After starting his racing career in 1995, Harvick has the honor of saying he is the third or only five other drivers who’ve won a championship in the Sprint Cup series an dthe Xfinity Series. As of 2019, Harvick holds the all-time record for wins at Phoenix International Raceway, having won there a total of nine times. As a full-time competitor in the Monster Energy series, Harvick drives the No. 4 Ford Mustang for Stewart-Haas Racing. 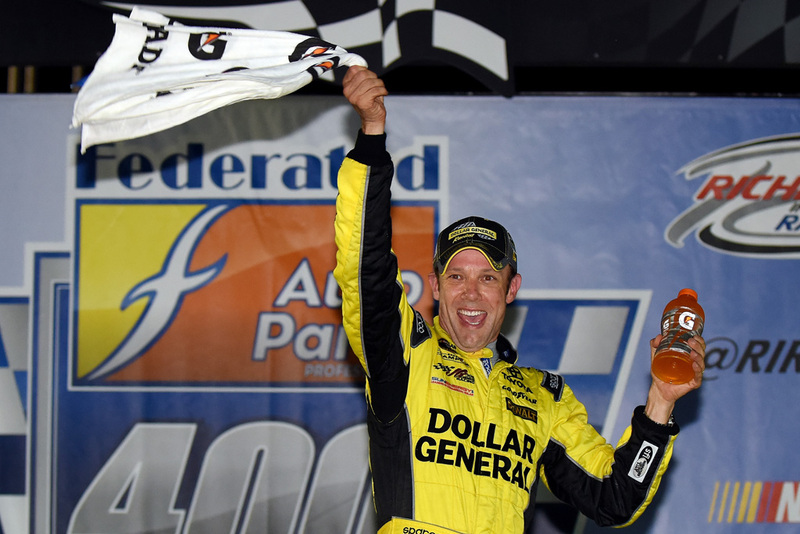 Matt Kenseth is certainly one of the best racers of his generation with 11,756 total laps led and over 300 Top 10 finishes within the span of his career. After his father bought a car when he was 13, Kenneth began racing when he was just 16 years old at the Madison International Speedway. Kenseth has been in 288 races for the NASCAR Xfinity Series and in 665 races for the Monster Energy NASCAR Cup Series. In 2017, Kenseth announced he’d be stepping away from full-time racing and has since been competing as a part-time racer. 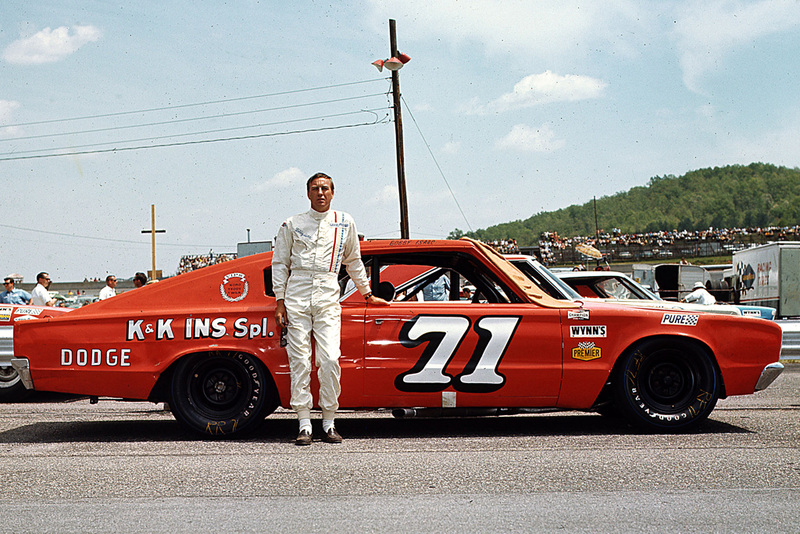 Back in the ’60s, Bobby Isaac raced Dodges for Nord Krawskoph and won three NASCAR Cup races in 1968 alone. After becoming a full-time racer in 1956, it took him seven years of hard work to make it to the Grand National division. 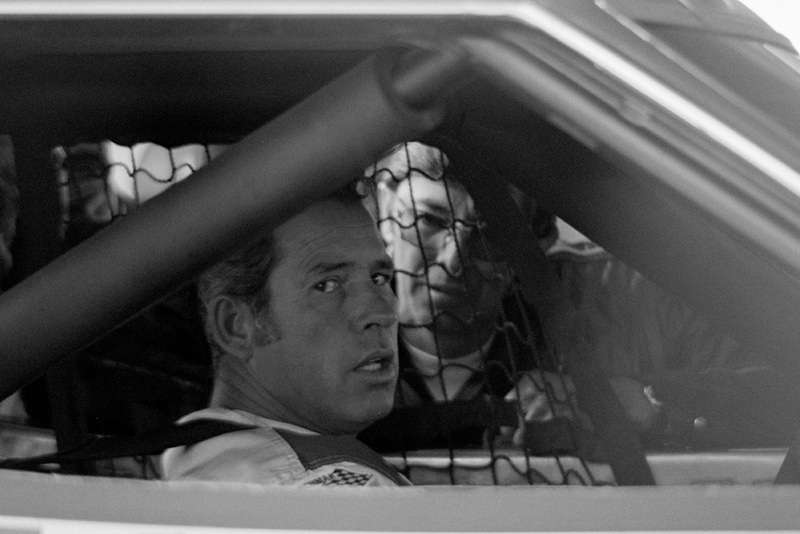 In 1970, Isaac won NASCAR’s Grand National Series driving the No. 71 Dodge Charger Daytona sponsored by K&K Insurance. Starting from the pole position 49 times, Isaac would go on to win 37 races in the top series over the course of his career. He holds the record for most poles – 20 – in a single season. Dale Jarrett was all smiles to win the Daytona 500 NASCAR Winston Cup race at none other than the Daytona International Speedway in 1993. This was his first time winning the famous race in Daytona Beach, Florida, after having gone on to take the win again in 1996 and 2000. These wins were topped off with a NASCAR Winston Cup Series championship in 1999. Jarrett is still involved with the racing world these days, except you’d probably see him behind the desk as the lead racing analyst for ESPN. Jarrett was inducted to the NASCAR Hall of Fame in 2014. Denny Hamlin drives the No. 11 Toyota Camry for Joe Gibbs Racing as a full-time racer in the Monster Energy NASCAR Cup Series. 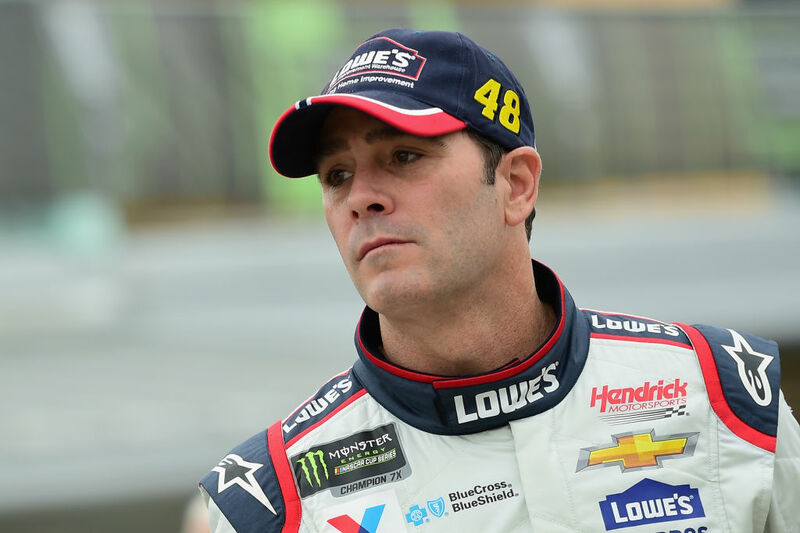 Though he is already a credible driver, winning over 30 races, he is still working hard to keep his name at the top of the ranks for greatest NASCAR drivers. 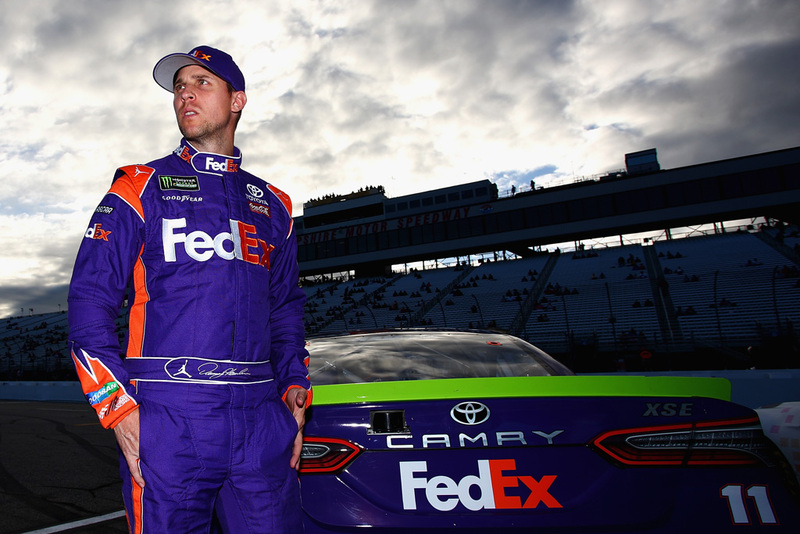 After winning Rookie of the Year at the 2006 Sprint Cup, Hamlin became the first-ever rookie to qualify for NASCAR Playoffs. In 2016, his career culminated in a championship win at the Daytona 500, but this late-model driver is still out there winning for his fans. You already saw his younger brother on this list, but all that talent couldn’t have possibly just gone to one family member. 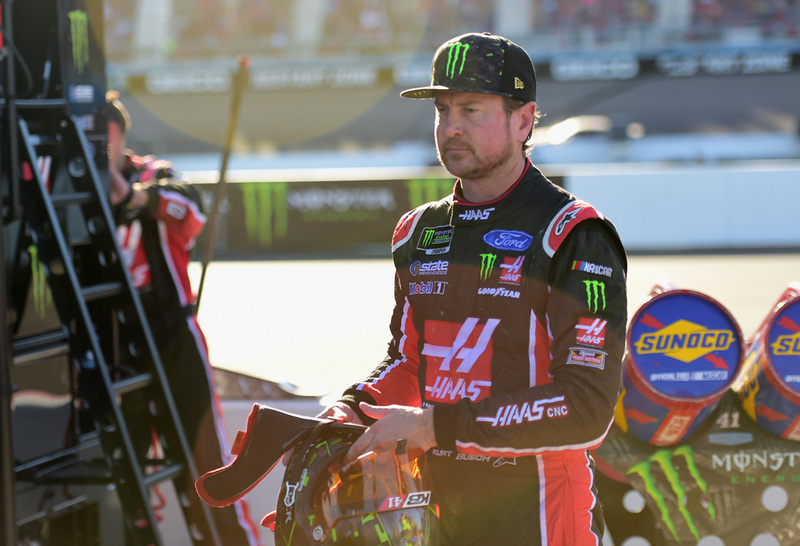 Kurt Busch is a champion in his own right, having been the 2004 NASCAR Nextel Cup Series champion and winner of the 2017 Daytona 500. The older Busch brother drives the No. 1 Chevrolet Camaro ZL1 for Chip Ganassi Racing as a full-time contender in the Monster Energy NASCAR Cup Series. Busch is one of a handful of drivers who’ve won races in the Cup Series, Xfinity Series, and the Camping World Truck Series. 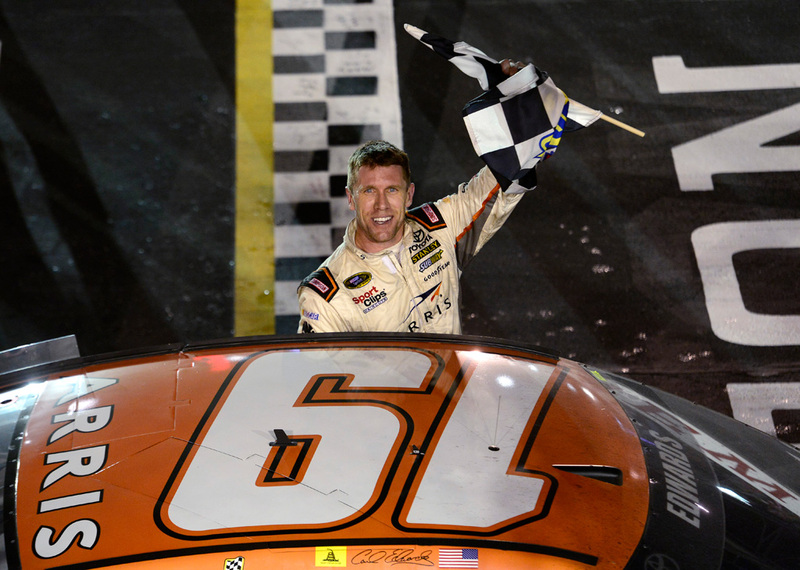 Carl Edwards celebrates his win at the NASCAR Sprint Cup Series Bojangles’ Southern 500 at the Darlington Raceway in 2015 by holding up the checkered flag. Edwards was known for the No. 19 Toyota Camry that he drove for Joe Gibbs Racing during the NASCAR Sprint Cup Series. We’re sure that after this win, Edwards performed his infamous celebratory backflip off of his car. 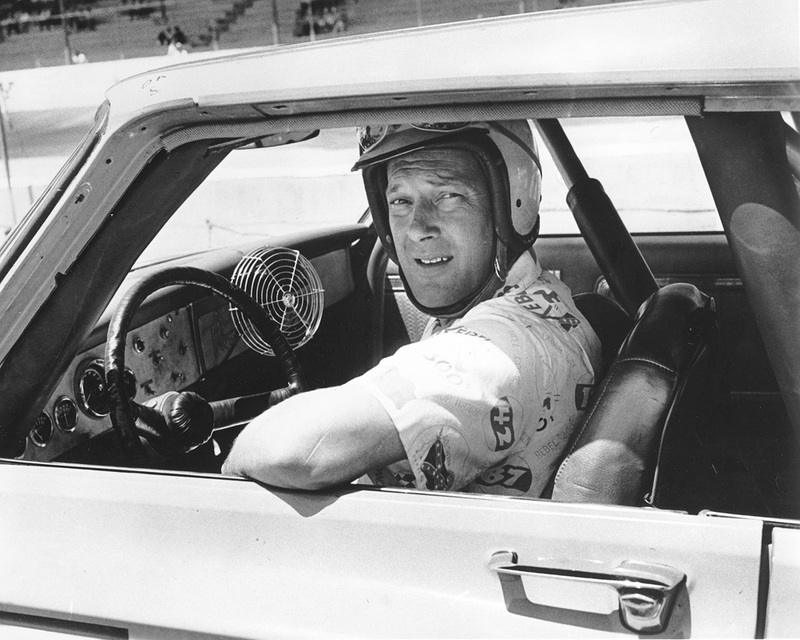 By the time Rex White became the NASCAR Cup Series champion in 1960, he’d already posted six wins and 35 top-tens out of 41 starts in that year alone. White began his racing career in 1956 and would go on to become one of the drivers for the original Ford racing team. When he won the NASCAR Grand National Championship in 1960, White was awarded a check of $13,000. He kept winning races until 1963. Rex White retired in 1964 and by then he had already racked up 73 career victories. Brad Keselowski’s career began in 2004 and he has already won a championship in the Cup Series and the Xfinity Series. As of 2019, Keselowski tells NASCAR that he is ready for his first Daytona 500 win. “It’s certainly the race I would think of myself being the most prepared for just by the nature of it being the first race of the season,” he said in February that year. 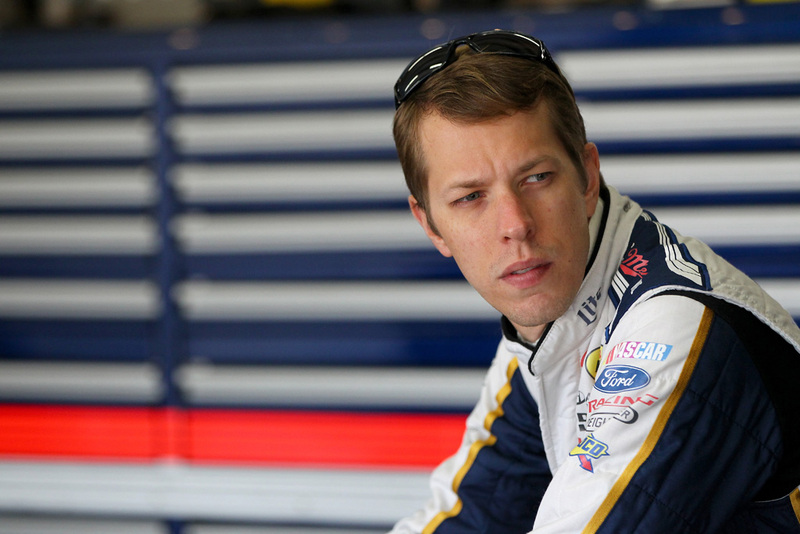 He may still be racing, but Keselowski already has 67 career wins under his belt. You might recognize him driving the No. 2 Ford Mustang for Team Penske in the Cup Series. Obviously, Dale Earnhardt Jr. is known for being the son of one of NASCAR’s greatest, but the man who is simply known as “Junior” to some has made a formidable career in his own right. A two-time Daytona 500 winner, Dale Jr. was known as the “Pied Piper” of Daytona having won his first in 2004 and his second in 2014. Earnhardt has 26 wins in the Cup Series but retired in 2017. You can now catch him as an analyst for NASCAR on NBC, but he also competes part-time at the NASCAR Xfinity Series driving the No. 8 Chevy Camaro for JR Motorsports. Fred Lorenzen was known by a variety of names: The Golden Boy, Fast Freddie, The Elmhurst Express, and Fearless Freddy. He began his career in 1956 but finished 26th in his first race at Langhorne Speedway and walked away with just $25. Lorenzen had one of the shorter careers on this list, having only competed for 12 years. Out of that time, his winning streak spanned 1962 to 1967 having won a total of 22 races within that time. This is him celebrating his win at the Daytona 500 Qualifier. He won the World 600 in 1964 and in 1967, the latter of which he held a race record for 335 laps led. This record wasn’t broken for another 49 years until Martin Truex Jr. led with 392 laps in 2106. Paschal was clearly a stronger racer on short tracks, which may have been why he eventually retired. Over the course of his 12-year career, Joe Weatherly has competed in 230 races. 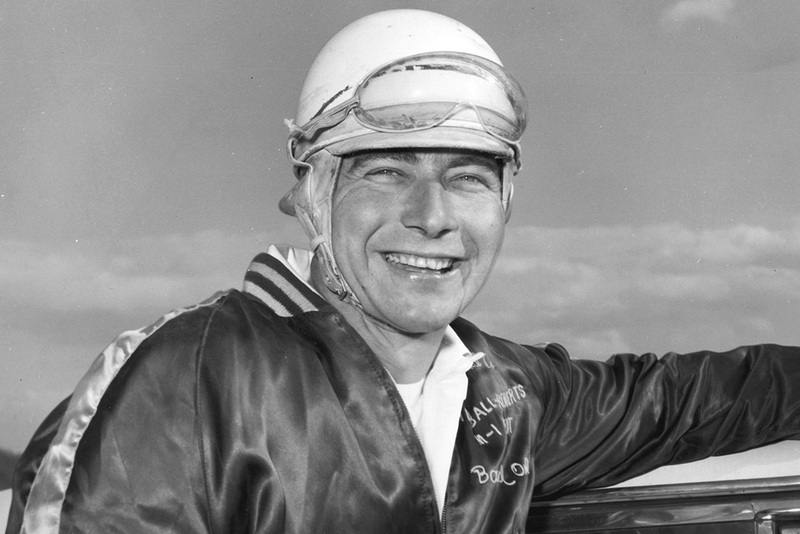 His career began in 1950 and he won over half of the races that he entered that season. Two years later, he would go on to win the NASCAR Modified National crown. By 1956, Weatherly began competing in the NASCAR Grand Nationals, driving a Ford for Pete DePaolo Engineering. Sadly, Weatherly died in a racing accident in 1964 after his head went outside of his car and instantly struck a retaining wall at the Riverside International Raceway. He didn’t have a window net for fear of being trapped in a burning car. 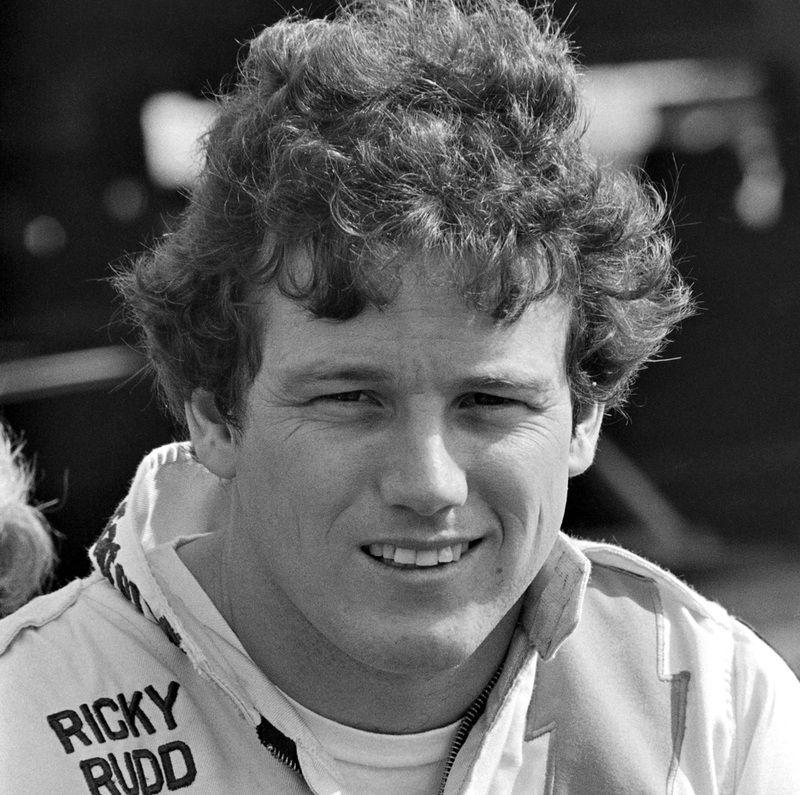 One of Ricky Rudd’s most iconic NASCAR moments was at the 1988 Budweiser At The Glen, when he victoriously passed the finish line after inching closer and closer to defeat Rusty Wallace, whose car was gaining speed in the final laps. Rudd has had 23 official wins at the NASCAR Cup Series but finally retired after 2006. In the previous season, he was the record holder for most consecutive starts at a total of 788 but was finally surpassed by Jeff Gordon in 2015. He is renowned in his home state of Virginia, where he was inducted to the Virginia Sports Hall of Fame in 2007. 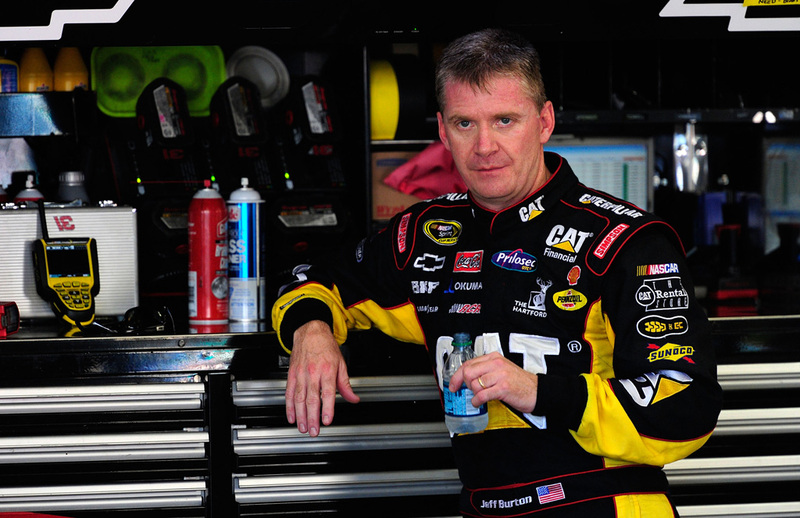 Jeff Burton is best known for his 21 wins in the NASCAR Sprint Cup Series. Burton fans will never forget his wins at the Coca-Cola 600s in 1999 and 2000. Burton’s racing career began in 1988 and competed in the Busch series. 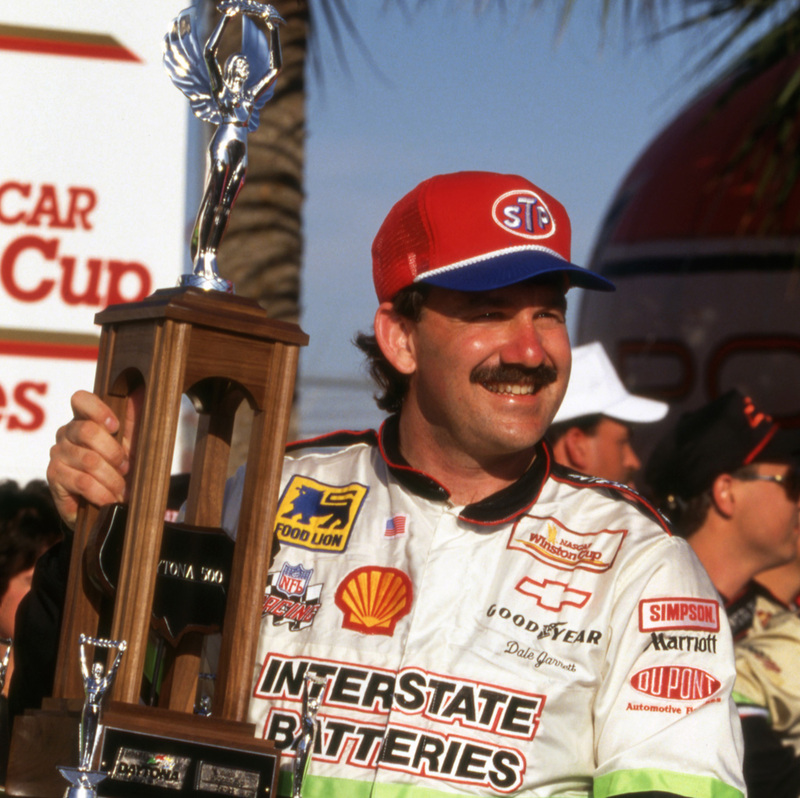 His first official NASCAR win wouldn’t happen until almost ten years later in 1997, when he took the Interstate Batteries 500 at Texas Motor Speedway. He doesn’t race as frequently as you used to, but now you can catch Burton as a sports commentator for NBC Sports in their NASCAR coverage. 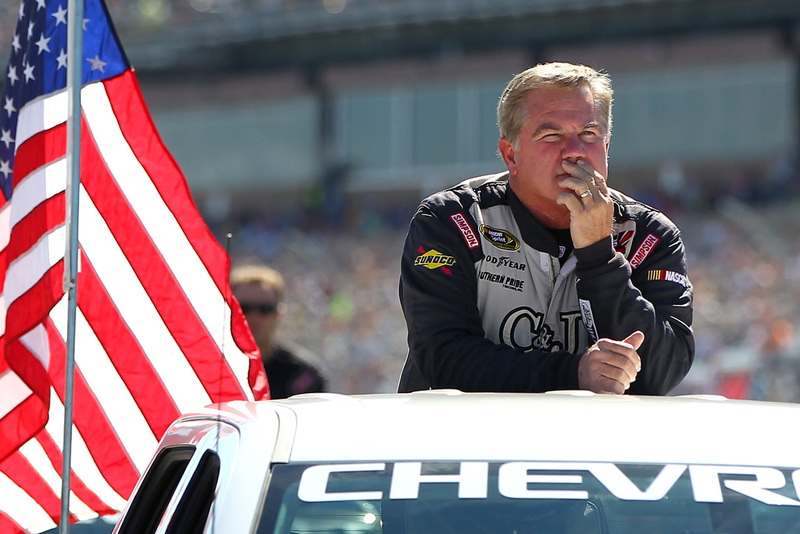 Terry Labonte’s younger brother Bobby has competed in a whopping 932 races over the course of his entire career! The Labonte brothers are one of the only two pairs of brothers (the other being the Buschs) who’ve both won the Cup championship. For his part, Bobby is the first driver to win a Winston Cup Championship in 2000 and the Busch Series Championship in 1991. He’s also the first to achieve the NASCAR Triple Threat, having taken first at Martinsville in all three of NASCAR’s top racing series. He’s now an analyst for NASCAR RaceDay on FOX Sports. As of 2019, Joey Logano may be under the age of 30, but within that time he’s managed to snag a total of 52 career wins. You might see him as the driver of the No. 22 Ford Mustang GT for Team Penske at the Cup Series and sometimes at the Xfinity Series. In 2016, Logano had one of his best seasons yet, with a total of 22 top-five and 28 top-ten finishes. 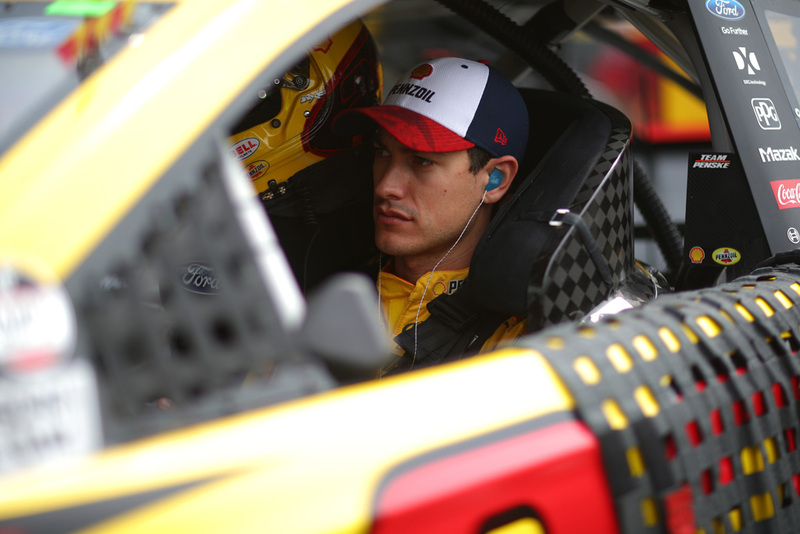 Logano is the reigning Monster Energy NASCAR Cup Series Champion and hopes to defend that title for the 2019 season. 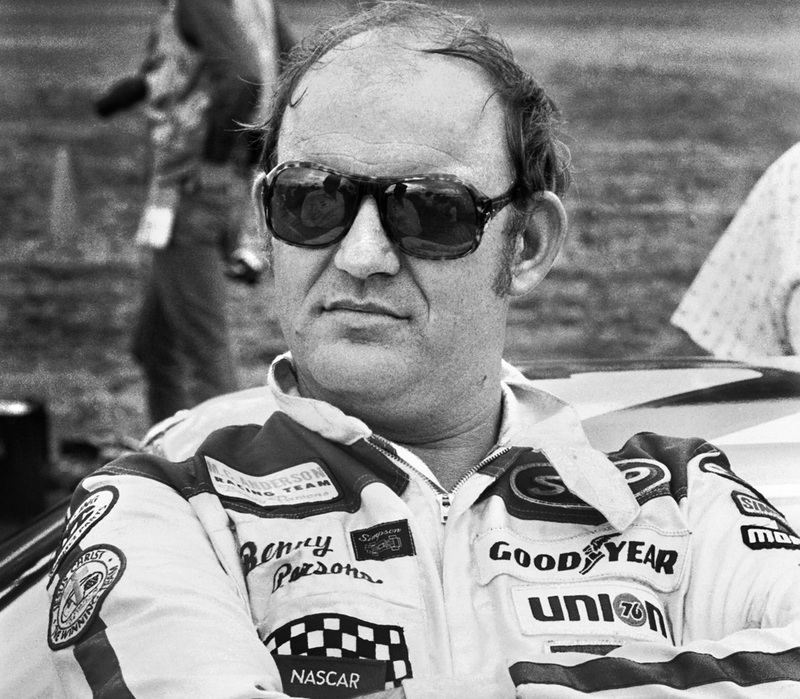 Benny Parsons shot to stardom as the winner of the 1973 NASCAR Winston Cup champion, after having 21 top-ten and 15 top-five finishes out of 28 events that season. That was just won out of 21 wins he’s managed to snag over the length of his career. In 2017, Parsons was finally inducted into the NASCAR Hall of Fame. In between the time he retired from racing to his passing in 2007, Parsons was one of the most prominent announcers and analysts in NASCAR for multiple networks including TBS, ABC, ESPN, NBC, and TNT.